Classwerk! 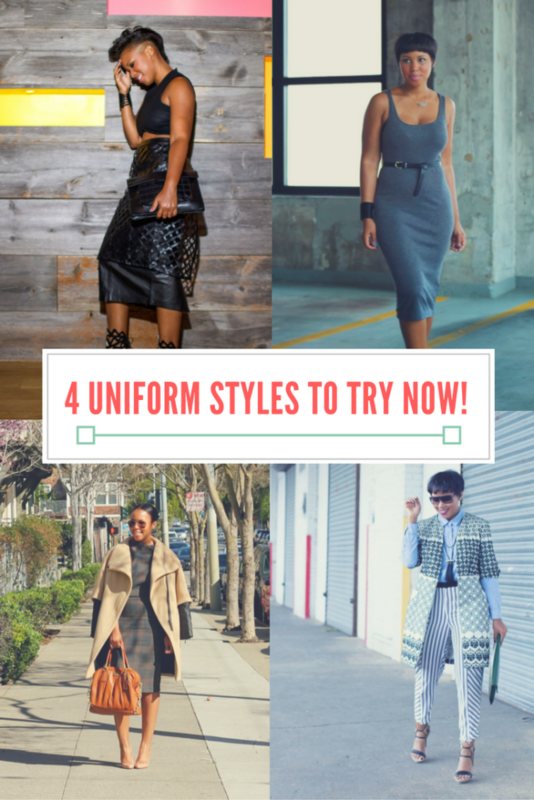 : Four Uniform Styles to Try Now! In the latest installment of Tiff Talks, we talked about “How to Be Basic Without Looking Basic“. I brought up the topic of “uniform mode” when things get a little busy. When you’re pressed for time, the last thing you want to do is waste precious minutes choosing which outfit to wear. Here are some uniform styles that you should give a try. Click “More Werk” for the uniform styles. Get dressed in all black like the omens! Seriously, pull together all of the black items in your closet and let those be your options for the week. All of the New Yorkers do it! Many of the closets that I’ve seen here in the city have enough space for maybe 12 hangers. 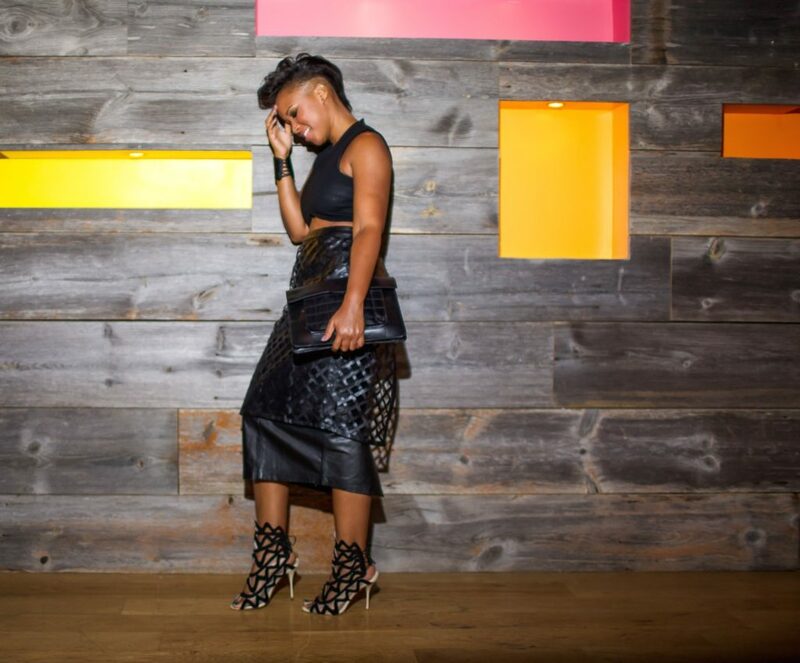 So, a lot of people stick to classic pieces in black that they can switch up depending on the occasion. The sheath dress is great for work, dinner, networking and more. If you find one that works well for your body type, by five of them to get you through the work week. Either buy the same color or the same style in different colors and textures. Add your heels, a great piece of outerwear and you’re out the door! The PantsTopBlazer option can be as simple or as complicated as you like but it’s a formula that will work every single time. In the Tiff Talks, I mentioned keeping the options neutral by pairing blacks, greys, beiges and whites or you can spice it up with prints and textures like the options shown here. When I say this is my personal uniform of choice, this is MY uniform of choice! I own this dress in grey and black. When H&M releases this dress again, I will buy every single option that they have. It’s that crucial to my life. So, how can we translate this to the winter season? Add over-the-knee or knee high boots, a turtleneck, a great piece of outwear and we’re finished and done! Let’s keep it simple without looking simple when times get busy, shall we? Previous Post Memo 262: This Girl Is On Fire! Amazing outfits! Love the grey dress!! I love the patterned pants and blazer outfit. Looks great and is very bold. That outfit from memo 255 is one of my favs. love it.